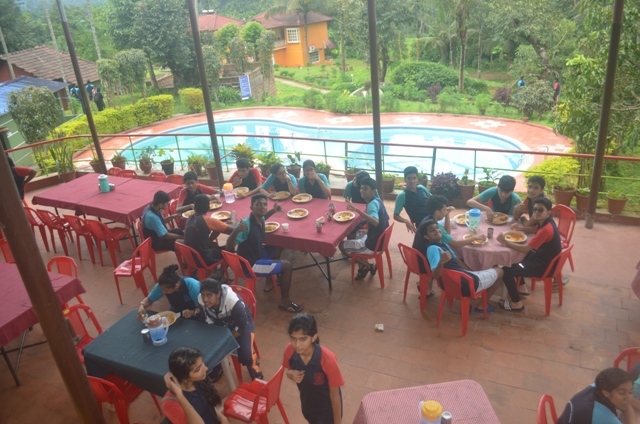 On 27th September 2017, the Class X students graders went for a relaxing trip to Kalasa, Silent Valley Resort. 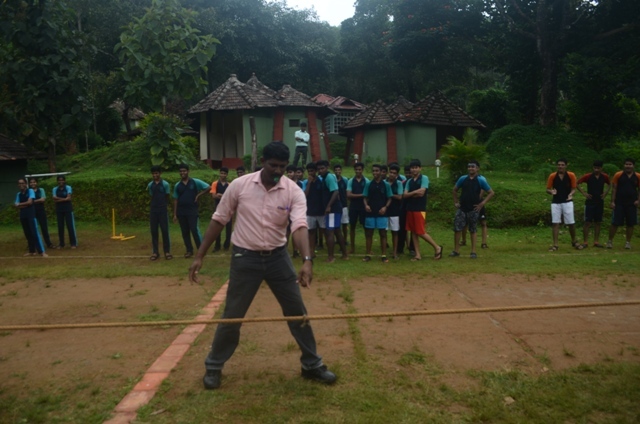 The students were asked to reach early to school in the morning and left for the destination at 6:30 a.m. 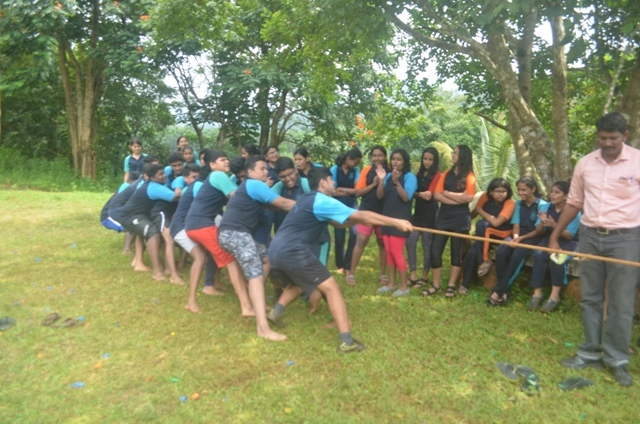 The students were enthusiastic and were anticipating the trip. 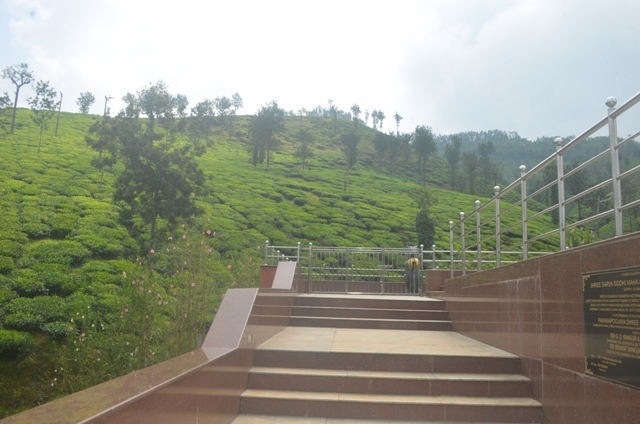 The bus journey was smooth and enjoyable with breathtaking scenes of nature and mountains. 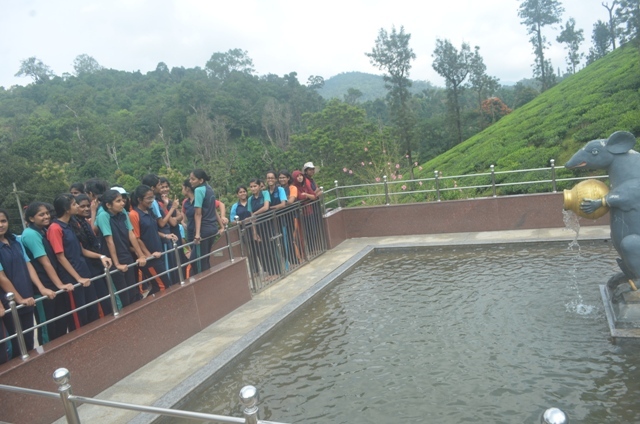 The students thoroughly enjoyed the stopover at the tea gardens and had a few snippets of memory taken. 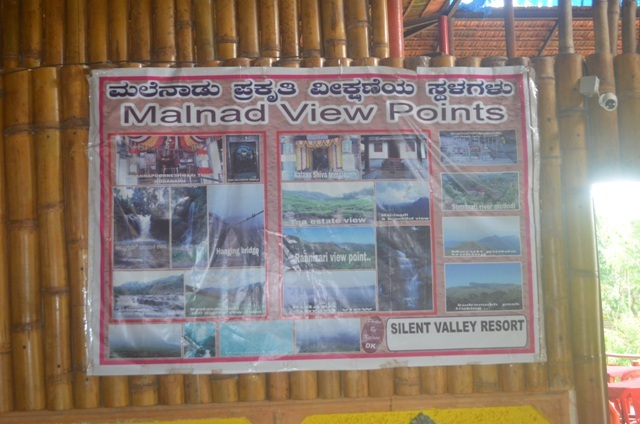 The Resort was completely refreshing with a cafeteria where breakfast and lunch was served. 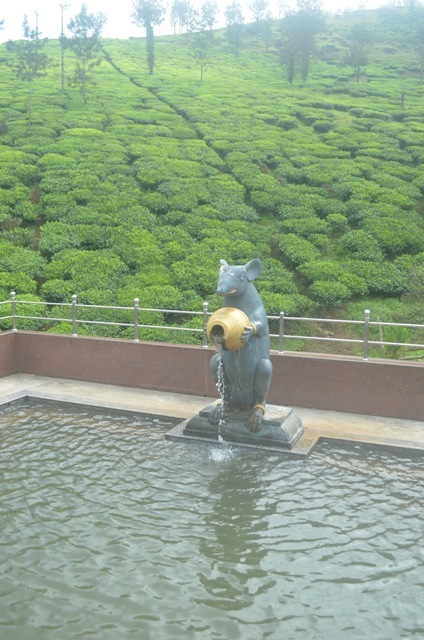 There was a swimming pool and an open ground. 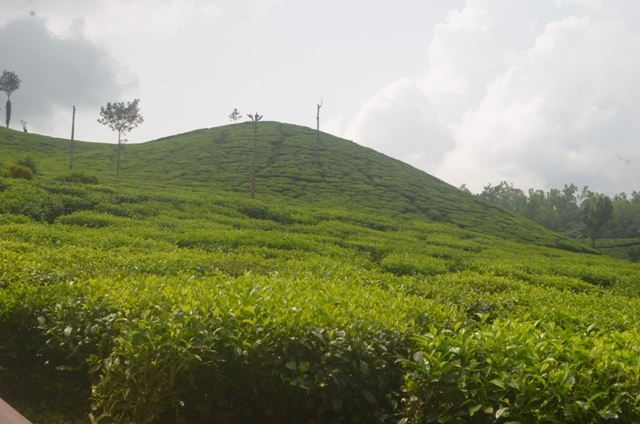 There were variety of trees and the view of the hills was amazing. 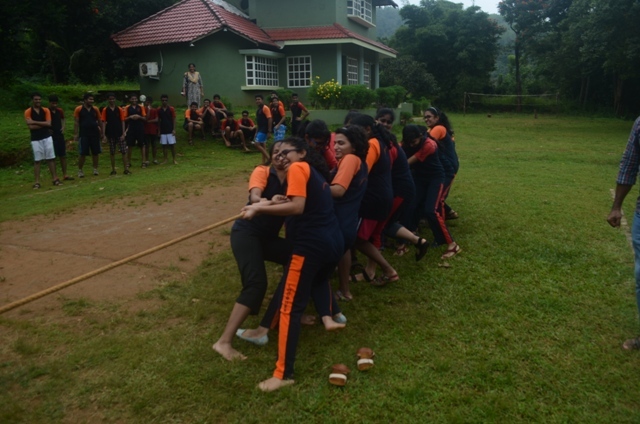 Soon after breakfast the students played various games like throwball, football and tug of war. 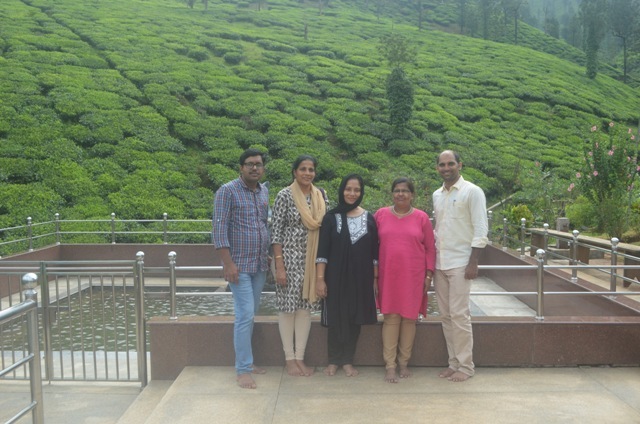 The warm weather was cooled down by the cool showers of rain which marked the end of the trip. 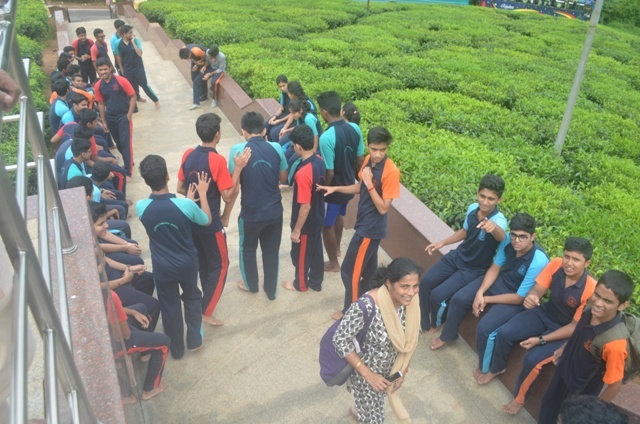 The students left for Mangalore after the evening tea at 4:00p.m. 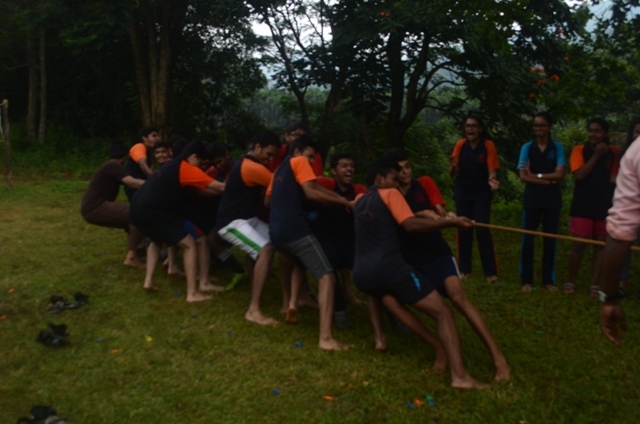 Students had tons of fun and thoroughly enjoyed it.